Out of the main school holidays we’re able to offer short breaks of 2 or 3 nights (subject to availability) – either as a self-catering break or as a riding holiday. We can also incorporate catering into your short break, with a Full English Breakfast, picnic lunch and a delicious three course evening meal if required. 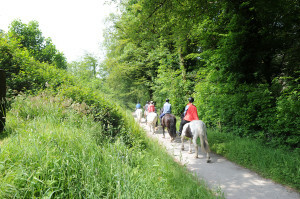 We can offer guests the chance to perhaps try riding for the first time over a weekend or on a mid-week break, with a rider assessment followed by 2 hour rides on two days. 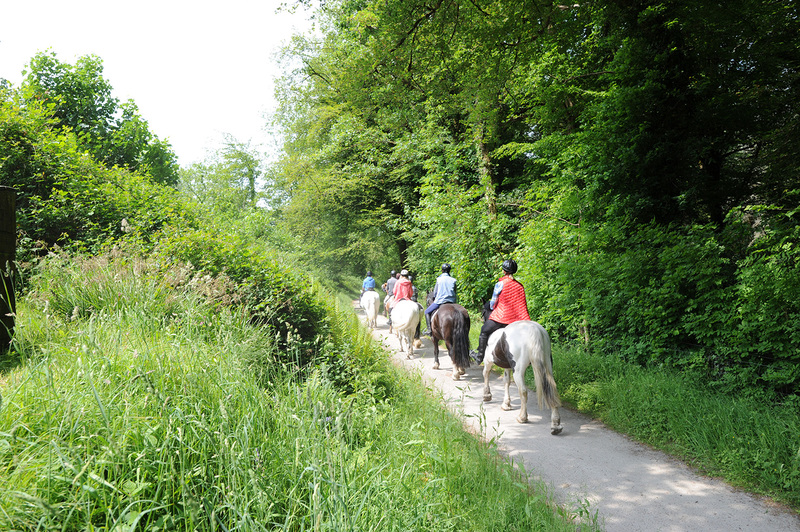 For more experienced riders we can offer longer trail rides of up to five hours, taking in some of the more hidden corners of Bodmin Moor. We can offer a full board option, with an evening meal prepared on both nights in the fully equipped kitchen in your cottage out of peak season. From £320 per person. Prices are based on a minimum of two riders. We’re also able to offer out-of-season short breaks, subject to availability, for a minimum of 2 nights. Make the most of the uncrowded tourist hotspots of Padstow and St Ives, get a window seat in some of the best restaurants in the country and enjoy the uncrowded beaches. Please call us on 01208 851500 to check availability and prices as sometimes we’re able to offer some very special prices!